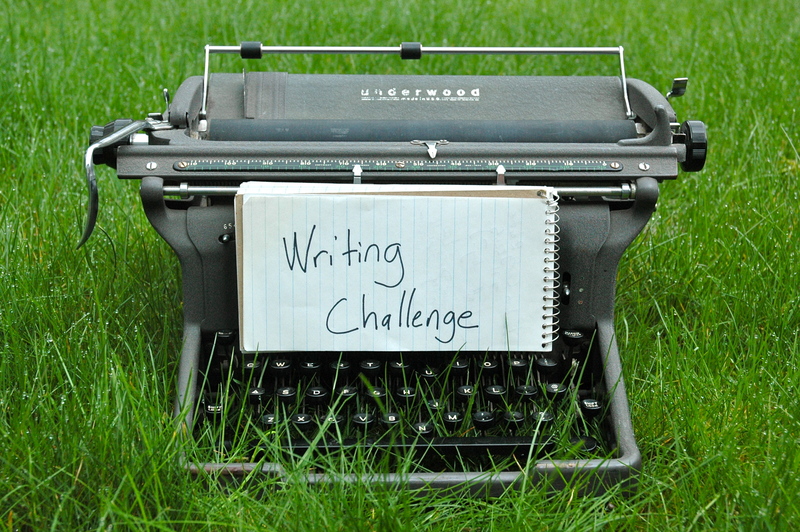 Have any prompts or suggestions for the new Writing Challenge feature? Contact me and I'll credit you. Sometimes writers need a little encouragement to get going. I’ve developed a feature called Writing Challenges to offer prompts, thought-provoking questions and other exercises for writers. While some are geared to get you freewriting, many are about how to look at your work-in-progress from a slightly different perspective. Under Categories on the right side of this blog, click on “Writing Challenge” to check out what’s been posted so far. You’ll find exercises inspired by photos, a giant parsnip, a fantastically creative “burned letter” by Christi Krug, the Wildfire Writing coach, and much more. If you’re a writer, and have an idea for a Writing Challenge, please contact me at laurastanfill at hotmail dot com. Having guest writers participate in this blog is a great way to encourage community and to cross-promote other writers. If you want to participate, I’ll write up an intro about you and link to your site. Let me stalk you for a while? I need the exercises, but in the dark, perhaps for a while? Oh good! And I’ll get some more challenges ready to post! No hurry. I’ve a lot of catching up to do!